When it comes to sending large files , email providers are definitely out of consideration as they have strict limitations on file size. However, there are several other alternatives that facilitate this process top of them all are popular cloud storage services like Google Drive, Dropbox, OneDrive and Box. All of these services allow you to easily upload and share large files with others. But if you are looking for more sophisticated platforms designed specifically for collaborative file sharing, we recommend the tools below. Dropmark provides you with a single platform where you can organize all your files, links and notes into visual collections that you can easily share with others. It also allows you to invite colleagues to view and collaborate privately, engage in conversations and gather feedback from your collaborators and many more. 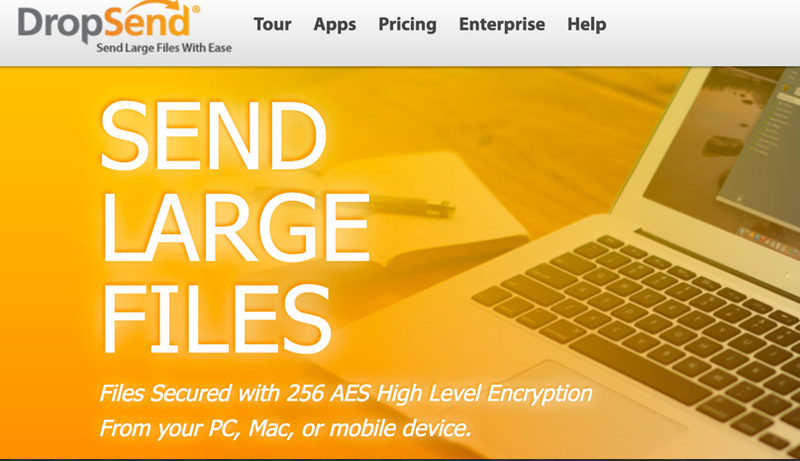 DropSend lets you send files of up to 8GB. It also supports sending JPGs, PDFs, and MP3s. 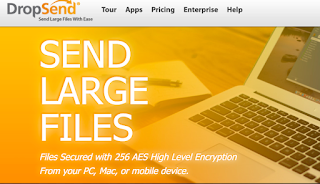 DropSend does not require any software installation and is completely web-based. It is also available for as a mobile app for iPad and Android.